OTTAWA, March 10, 2016 /CNW/ - A $4.2 million federal investment for four new projects that will use genomic technologies to drive innovation and commercialization across diverse sectors was announced today by Minister of Science, Kirsty Duncan. The projects are funded through Genome Canada's Genomic Applications Partnership Program (GAPP), which partners academic researchers with users of genomics to address problems identified by the user. The projects, funded over a maximum of three years, are expected to have considerable economic and social impacts within the near term. The University of Alberta is collaborating with DowAgroSciences to enhance the commercial use of canola oil and meal. The University of Manitoba is partnering with Winnipeg-based Composites Innovation Centre to develop and test a vehicle prototype using a novel biocomposite made of flax fibre and binding resin. The University of Toronto is partnering with Trillium Therapeutics Inc. to realize the commercial potential of a novel therapeutic that fights cancer. The Université Laval is partnering with GenePOC Inc. to develop a new instrument that can rapidly diagnose infections at the point-of-care. Genomic-based solutions are at the core of these new tools, products and therapies, which will help Canadian industries capture a greater share of global markets, strengthen Canada's economy and improve the health of Canadians. 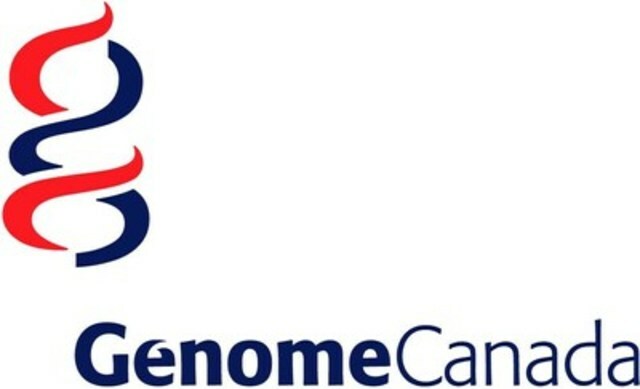 The Government of Canada is investing $4.2 million of the $13.4 million total invested in these projects through Genome Canada, with the balance of investment supplied by partners including the provinces and private sector. "I congratulate the successful teams whose projects will address real world challenges and opportunities. The federal government is pleased to support these applied genomics research projects where the science has potential to spur innovation and give Canadian companies a competitive edge in global markets, thereby creating jobs and economic growth to help the middle class." "We are thrilled to add these new projects to a growing roster of genomic application partnerships between scientists and organizations that have a clear use for genomics. It is fascinating to see how rapidly genomics is maturing to the point where it is being incorporated across such a diverse range of industries that benefit many regions and many sectors of Canada's economy."